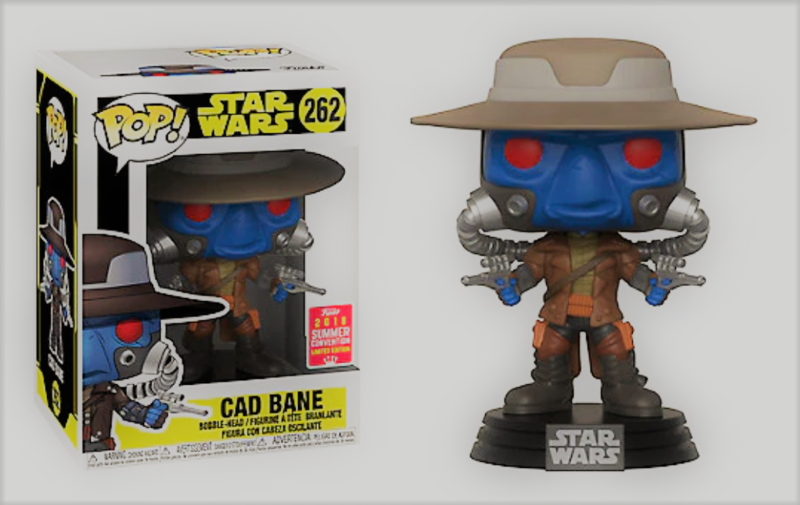 Miss out on getting your hands on the Cad Bane Funko Pop! from SDCC this year? Don’t fret – Scavenger’s Holocron has you covered. Simply head on over to our Facebook page and follow the rules below to enter for a chance to win this exclusive Pop! for yourself! Leave a comment with which Star Wars Pop! you’d like to see Funko make next. Share the post so your friends have a chance to win this great Pop too! The giveaway is now complete! Watch the video below to watch us select the winner!